Over the moon that the occult detectives have allowed me to come out and play! 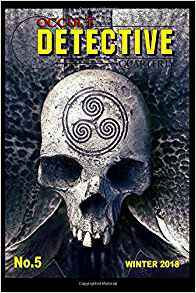 The latest Occult Detective Quarterly is now available, and among so many great things, Issue #5 also includes my ghost hunting short story, ‘Exposing the Dead’. A writing workshop, on Tuesday, 29th January, from 7pm, for Nottingham Writers’ Studio, in which we’ll be looking at freewriting, images and harnessing our senses and individual experiences in order to tailor our writing to specific creative writing competition and journal themes. It is New Year’s Eve and, at last, Nicola is free. Just as she was hoping she would be. The streetlamps all have shimmering gold halos and many of the tall, grey houses have Christmas trees, lit Christmas trees, in their big bay windows. They’re twinkling red and green and purple and blue, and the air, Nicola thinks, it’s so pure, though it still smells like smoky bacon! 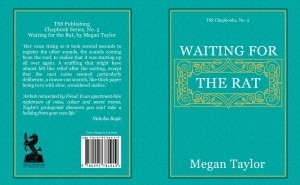 She laughs then, even harder, loving the sudden hot lines of tears that come slipping and sliding and sparkling down her face. She’s glowing; she knows it. There are little lights, little whirling stars, inside her. It was Christine who put them there, Christine who gave them to her when she handed her that pill. My next course for Writing East Midlands begins on January 12th at Nottingham’s Waterstones. ‘Refining Your Novel’ will run over six Saturdays, from 1 till 3pm. During the course, we’ll be playing with editing techniques and exercises. 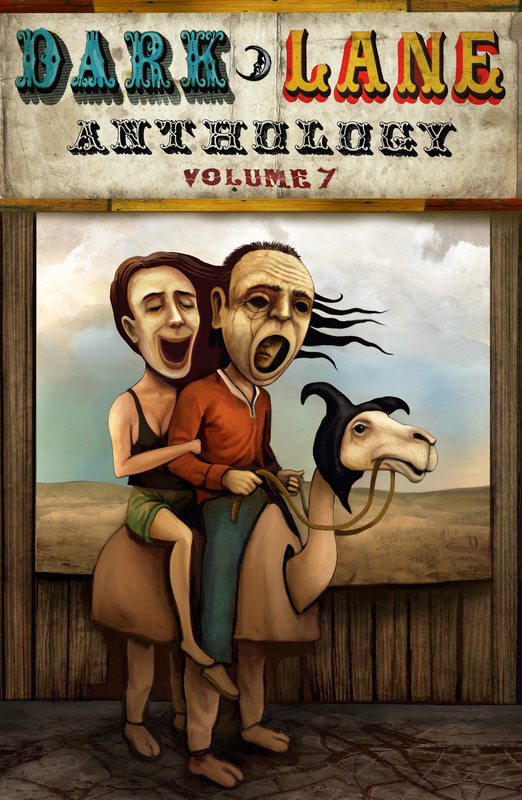 We’ll be delving more deeply into themes and imagery, and consider powerful openings and satisfying endings. We’ll also look into the practicalities of submitting to agents and publishers, including how to produce an effective synopsis. I’ll be on BBC Radio Nottingham tomorrow (3rd October) around 2pm, talking to Alan Clifford about the course and my writing generally. 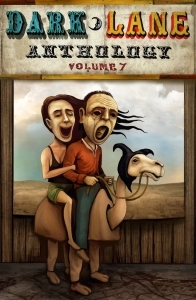 I feel incredibly honoured to be included among the featured writers for Dahlia Publishing’s brilliant Short Story September. If you’ve missed it so far, it’s not too late to get involved. As well as highlighting stories from incredible authors like Leone Ross, Angela Readman, Courttia Newland, Alison Moore, Sarah Hall and many, many more (I know! I know! ), the project aims to get as many people writing short stories as possible, offering challenges, opportunities, prompts, advice and giveaways. My Rat has been released!! 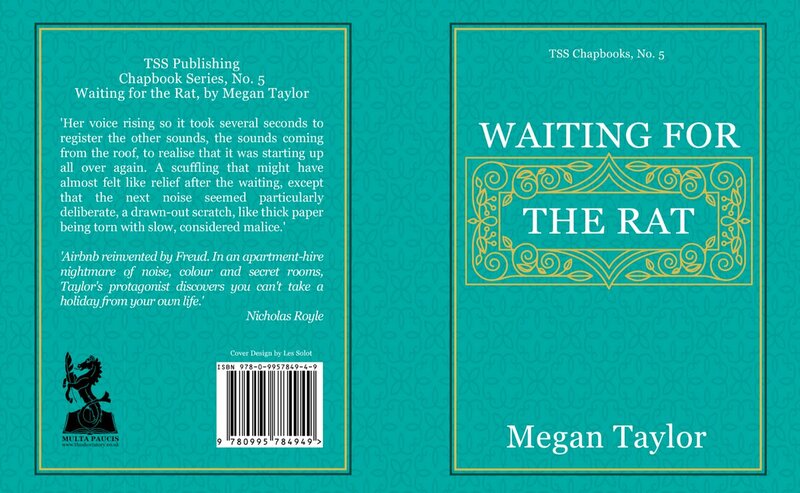 Overjoyed that the wonderful TSS Publishing has released my short story, Waiting for the Rat, as a beautiful, limited edition chapbook as part of their incredible series. Huge thanks to TSS for their hard work and enthusiasm, and to Nicholas Royle for kindly providing the cover quote. 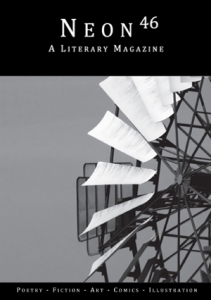 I was also thrilled to recieve Issue 46 of Neon Literary Magazine. I’ve been a big fan of Neon for a very long time, and it’s wonderful to see my short story, The Girls, featured alongside so much brilliant writing.